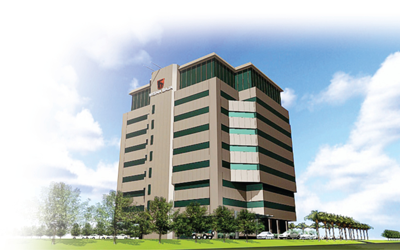 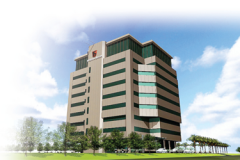 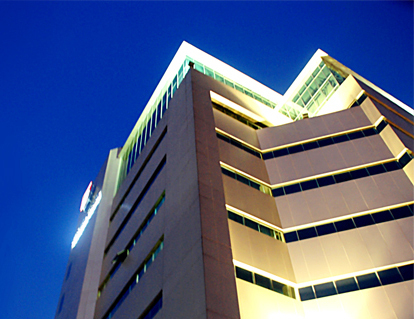 PT KIEC provide office space located in strategic locations around the area are in the industry. 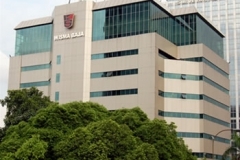 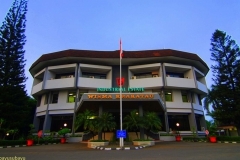 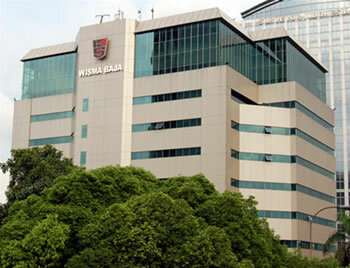 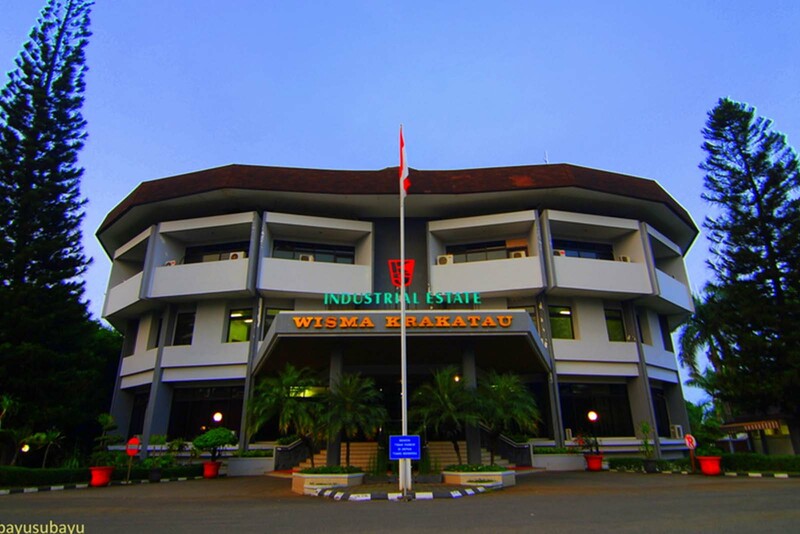 Namely Wisma Permata Krakatauand Pensions. 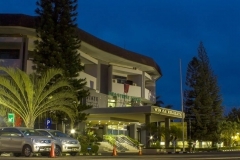 Pensions Krakatau has an area of 2,500 m2, while the guesthouse has an area of 775 m2 gem. 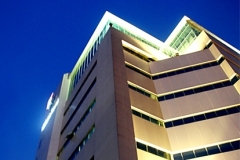 All rooms are equipped with air conditioning, telephone network, the parking and meeting rooms. 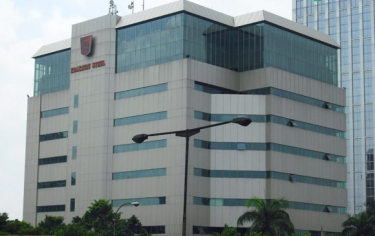 In Jakarta, PT KIEC also provide office space at Krakatau Steel Building located at Jalan Gatot Subroto, has 10 floors with an area of 10,800 m2.